Hurry on over and shop at Zulily’s Nautical Notes Event. 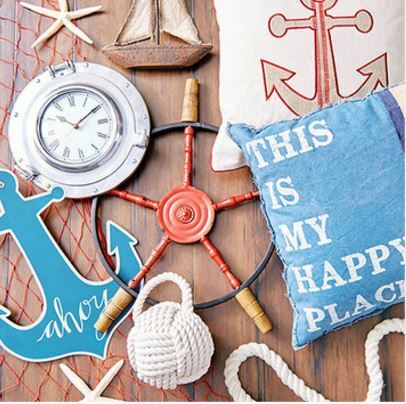 They have so many amazing nautical finds including nautical signs, furnishings, candles and more. Shop now. Event ends on 4/1.